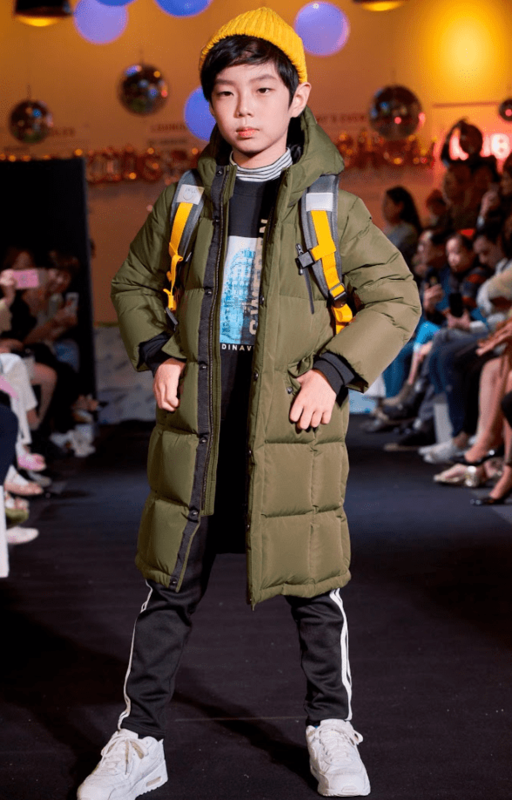 Who needs a playground when you’re on the runway? 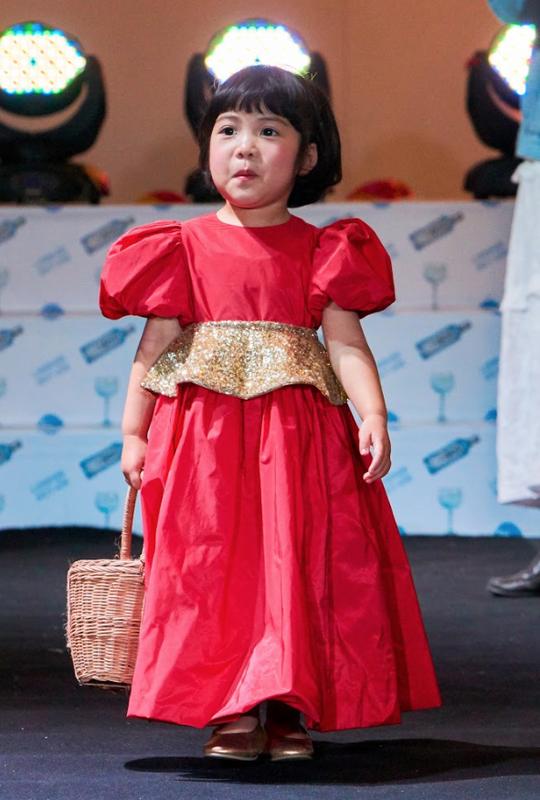 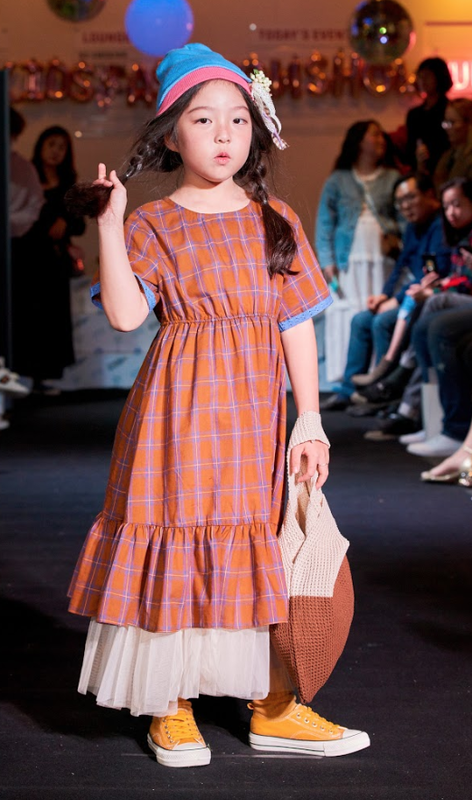 That seemed to be the theme of the day at the Seoul Kids Fashion Show last week, October 21 at Urban Space in Seoul. 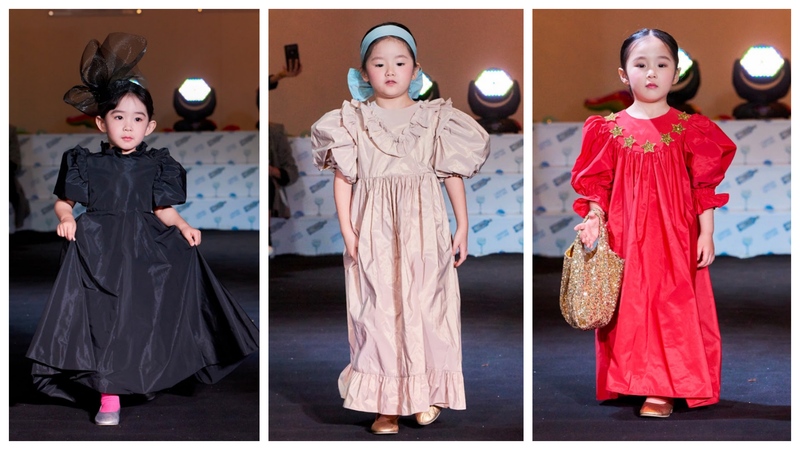 Fresh after Seoul Fashion Week, it’s the kids’ turn to strut their stuff at the Seoul Kids Fashion Show (SKFS), a second installation from last year’s Seoul Fashion Futures, an event that gathers new and established children’s wear designers and young models in one platform to showcase South Korea’s best talents. 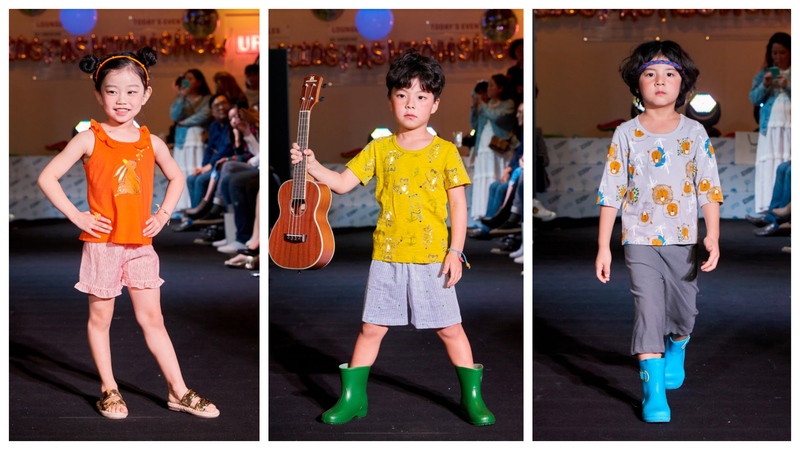 In this side of the world, street style is taken seriously and kids as young as three years old can be seen dressed to the nines in miniature versions of today’s top trends, all ready for the camera while their equally style savvy moms looked on. 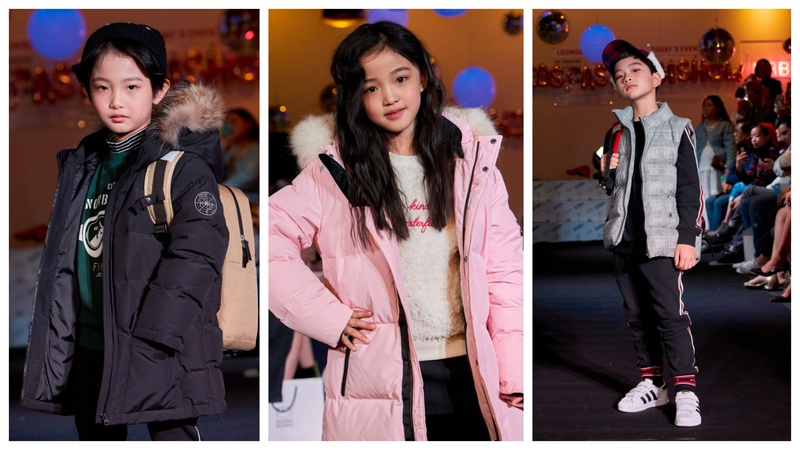 Outside Dongdaemun Plaza, the futuristic building at the center of Seoul and regular venue of Seoul Fashion Week, these kids grabbed the attention of the media and international fashion watchers for obvious reasons: nobody can resist their cuteness and inspiring confidence. 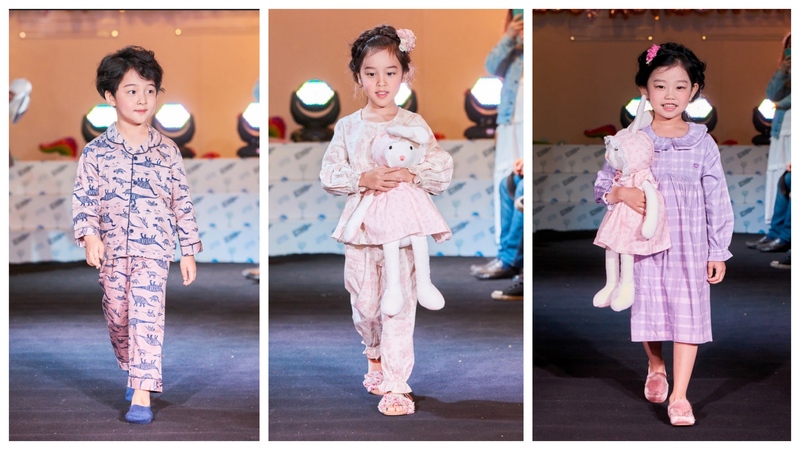 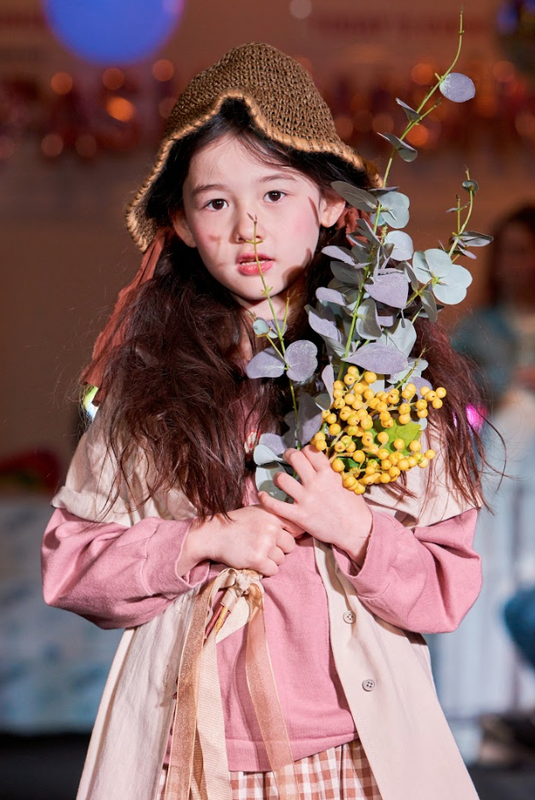 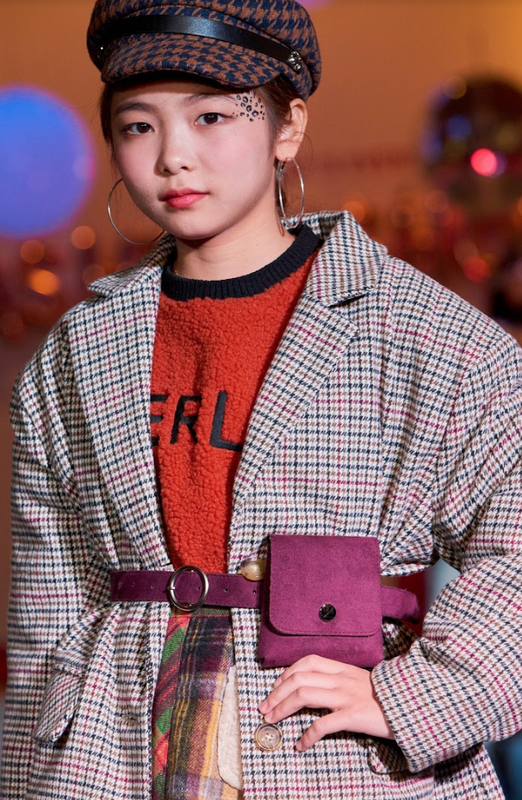 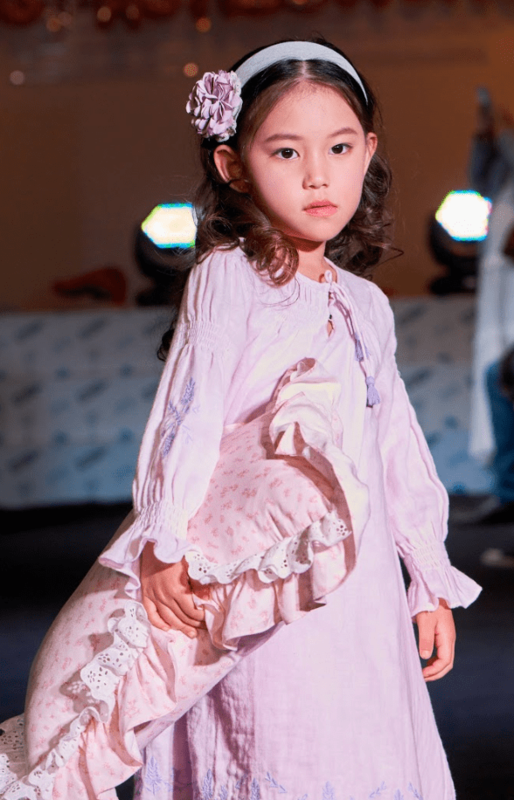 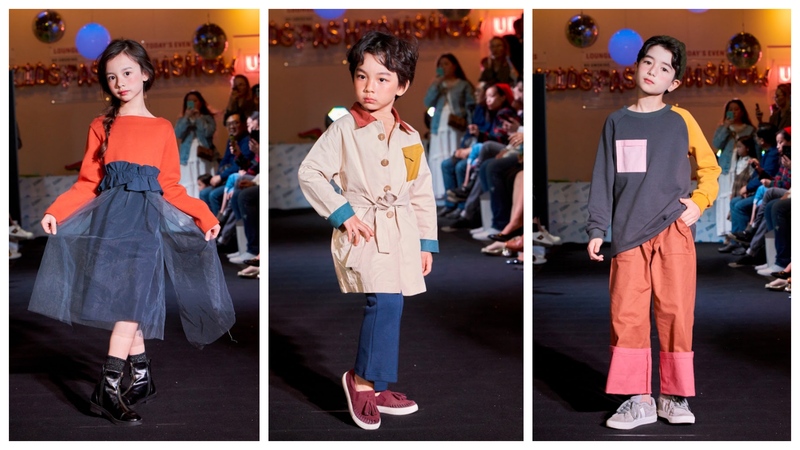 Hosted by Korean-American model Becky White, a youthful energy pervaded the atmosphere at Seoul Kids Fashion Show, where toddlers and pre-teens walked the runway like pros. 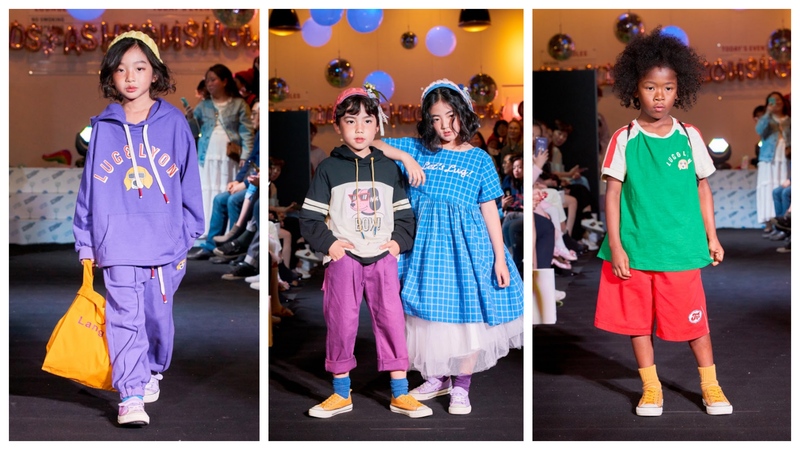 “We’ve truly created a special opportunity for South Korea children’s wear designers to have their new collections to be viewed locally and online internationally by new audiences in London, Brazil, Australia and more,” Founder and Creative Director Natalie Rapisarda said. 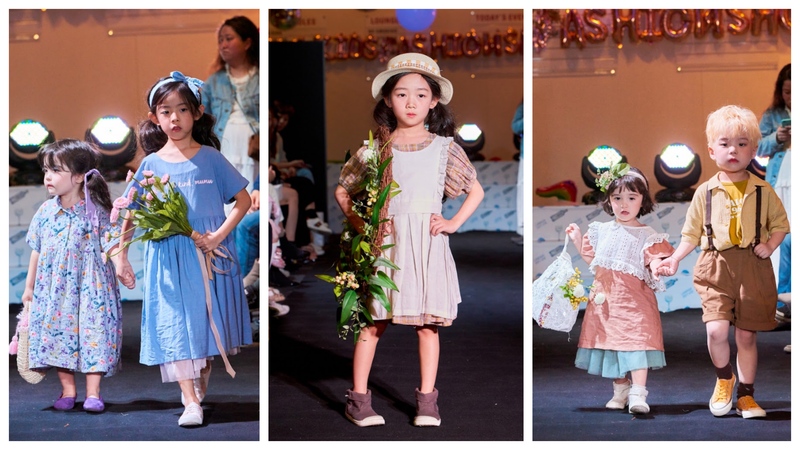 Follow @seoulkidsfashionshow and visit www.seoulkidsfashionshow.com for more information.